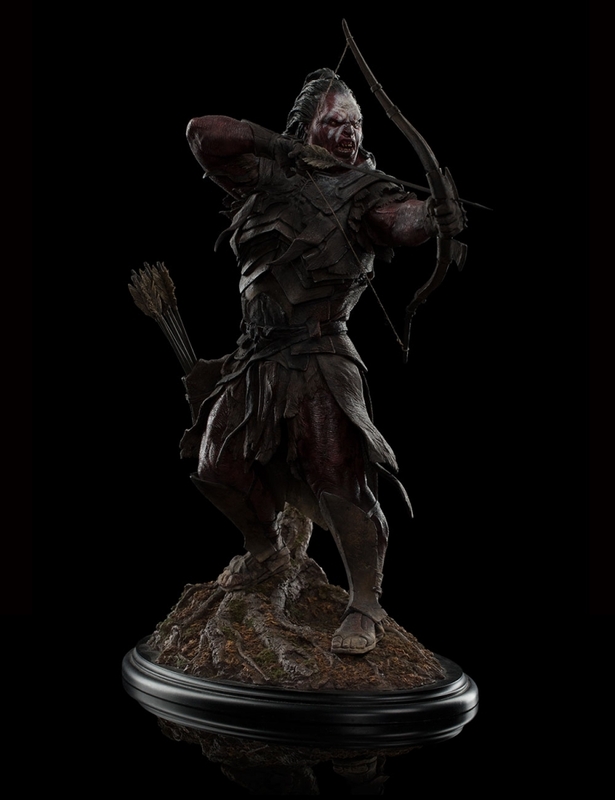 This is a collectible I have always wanted to do! 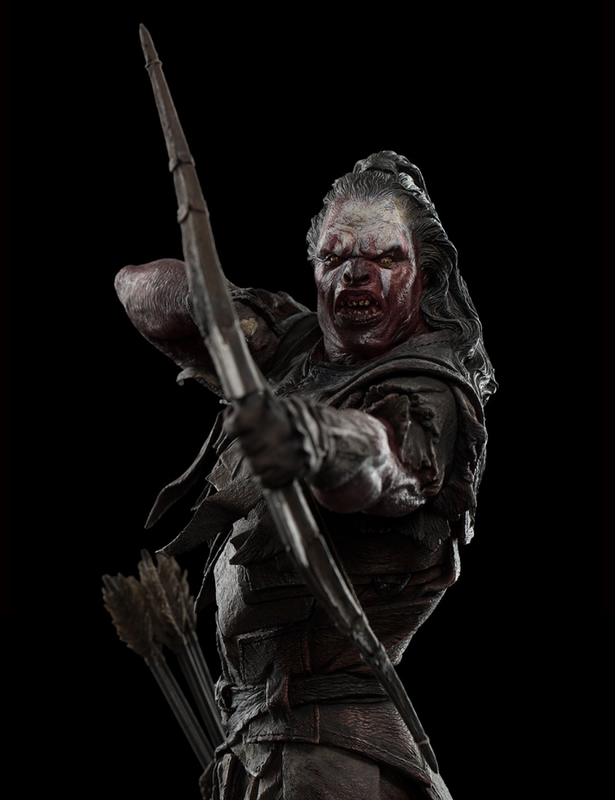 Lurtz is, in fact, my favourite character that we’ve ever created in our career. 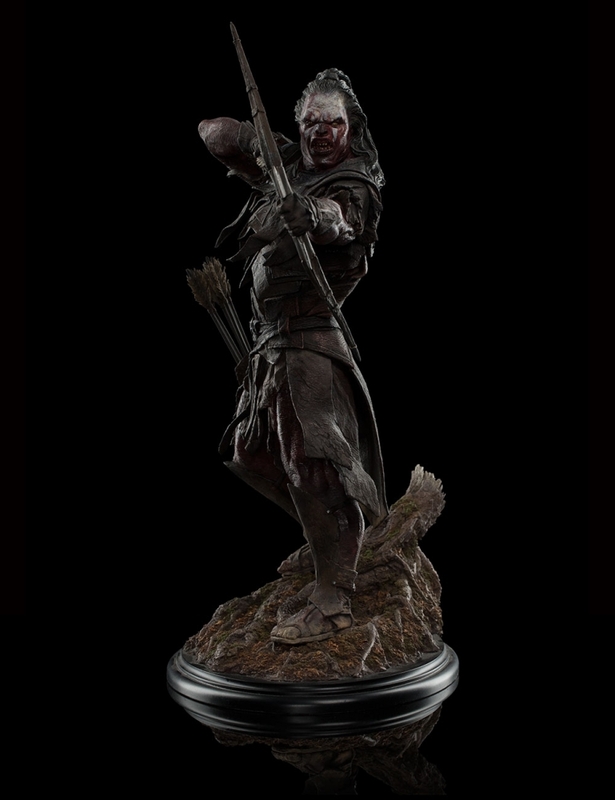 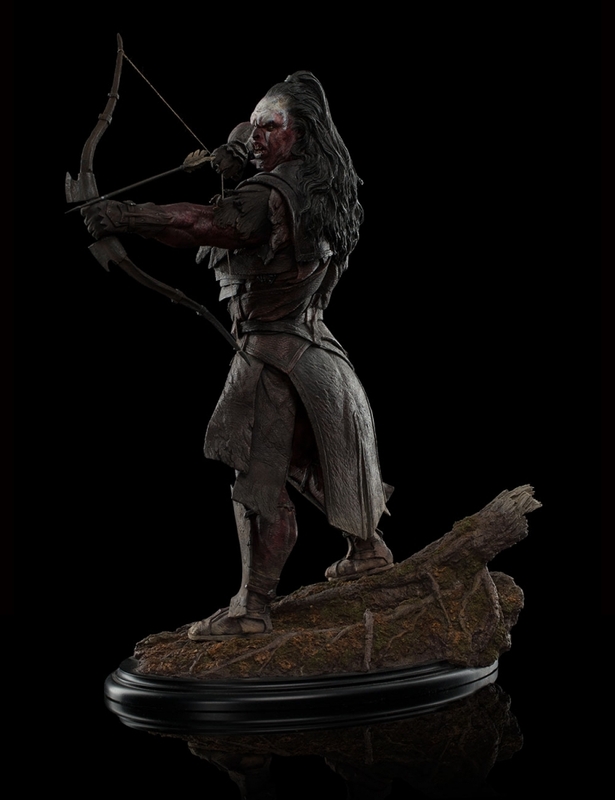 Weta Workshop is proud to introduce Lurtz at Amon Hen to its high-quality 1:6 scale Middle-earth line; a line that has been made by the very same artists and technicians who work on our movies.